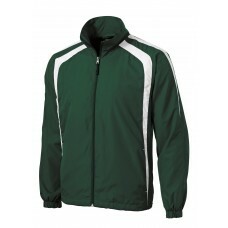 A jacket as spirited as your team. With sporty styling the nylon shell repels water while the sweats..
Our water-repellent wind shirt features a 1/2-zip front that lets you quickly adapt to weather chang..
A lightweight top layer this water-repellent jacket takes on unpredictable weather with athletic col..
Block gusts and chill with our coordinating water-repellent wind jackets and pants. 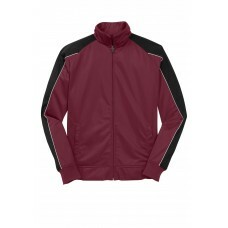 Lightweight and ..
Colorblocking and tipping make these track jackets true standouts. 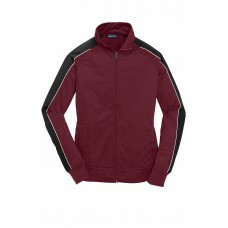 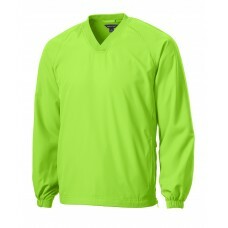 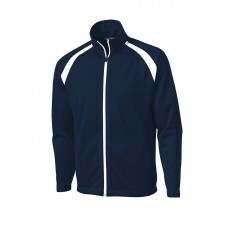 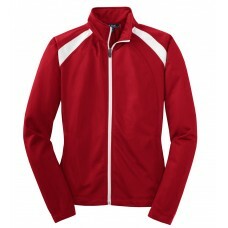 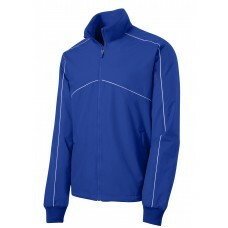 100% polyester tricot Soft-brushe..
With an active team you need track gear that can keep up. 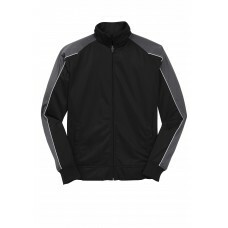 Made from comfortable tricot the relaxed s.. 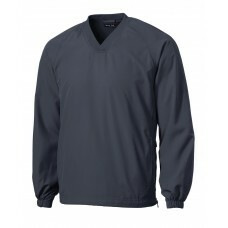 Wet windy days are no match for our water-repellent wind-resistant pullover. 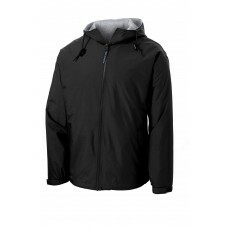 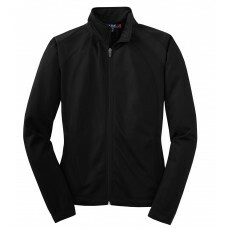 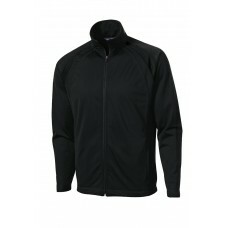 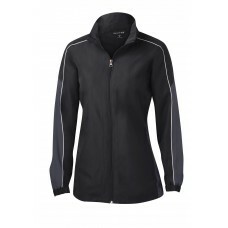 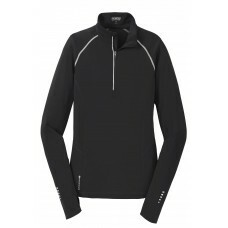 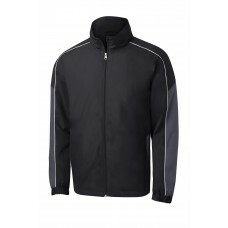 It features ventilating..
Shield yourself from the elements in this water-repellent wind-resistant jacket. 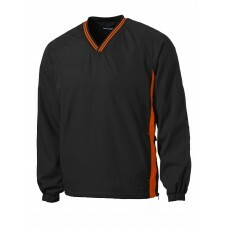 Contrast piping giv.. 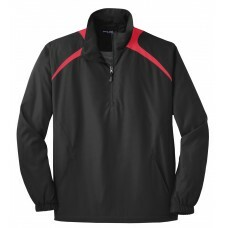 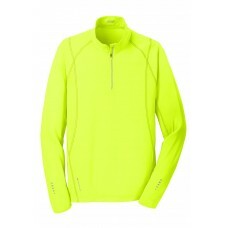 Cool windy days are no match for this soft water-repellent wind shirt. 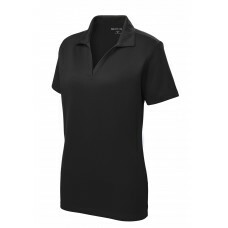 With tipping on the collar an.. 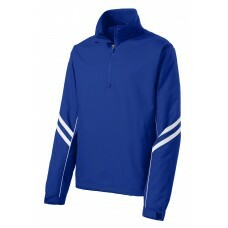 Cool windy days are no match for this soft wind shirt. 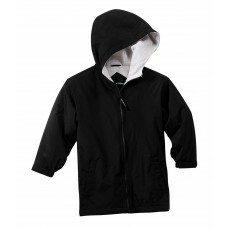 Designed for adults and youth our windwear bo..